 Five Fandom Friday: games I love to play. Wellity, wellity, wellity! It has been a while since I’ve done a FFF post, hasn’t it? Well it’s time to shake off the cobwebs and settle in to talk about one of my favourite geeky subjects: games! This week’s prompt is “games I love to play” and it’s a topic that’s dear to my heart. I adore games of all kinds, and although I love to win I like to think that I’m a pretty good sport. Here are five games that are super fund and usually get played whenever I have friends over. Although it’s definitely the least politically correct game that I own, Cards Against Humanity has to be at the top of my list. I have shared countless rounds of this hilarious card game with friends and some long-running jokes have been born from such occasions. It’s dirty, crude and highly offensive, but it’s also a great way to spend an evening with friends. I’m a nut for trivia and I enjoy any kind of question-and-answer game. I actually own four different versions of Trivial Pursuit: the classic edition, the pop culture edition, the 90’s edition and The Disney edition. I’m super psyched because I’ve heard rumours of a Harry Potter edition, which would be amazing. When I was at uni I used to catch up with several mates every Sunday night for a post-weekend trivia match complete with ice cream sundaes and lots of laughs. This is probably my favourite strategy game in my collection. Not only does it really work your brain but it features loads of references to the Disworld book series. 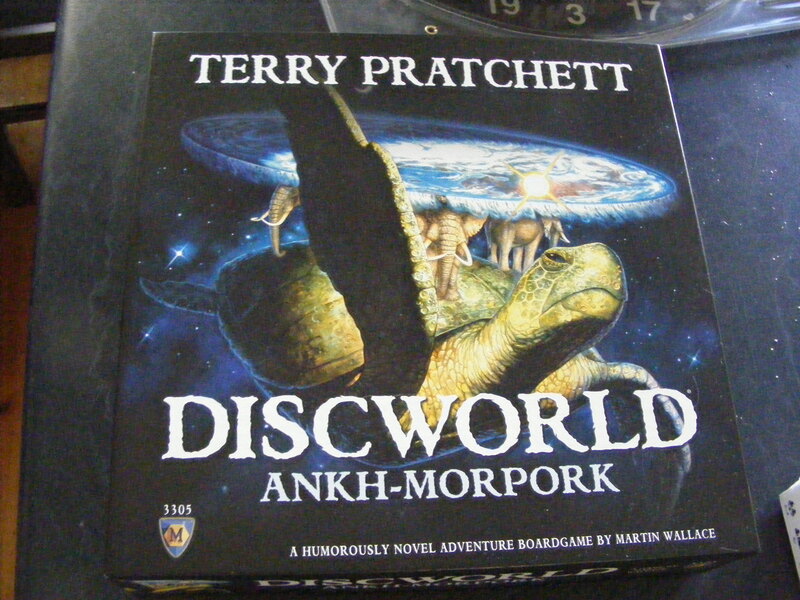 But you don’t have to be a Terry Pratchett fan to enjoy this fantastic game. Play it with your craftiest friends as a great alternative to Monopoly (which, incidentally, is my least favourite game of all time). Tsuro is a relatively recent addition to my games cupboard. It’s an extremely simple game that requires you to think on your feet to come out on top. While there is some skill involved, it is mostly a game of chance. I love puzzle-type games and this one is brilliant. What are your favourite games? I’d love to hear some recommendations so that I can give them a shot. Next Confessions of a craft fair virgin.